The Williams-Renault FW18 is a Formula One car designed by Patrick Head and Adrian Newey for the Williams F1 team for the 1996 Formula One season. Powered by a 3.0 litre Renault V10 engine, the FW18 drew heavily on the 1995 Williams car, the FW17, but featured new driver protection as regulated by the FIA for the new season. 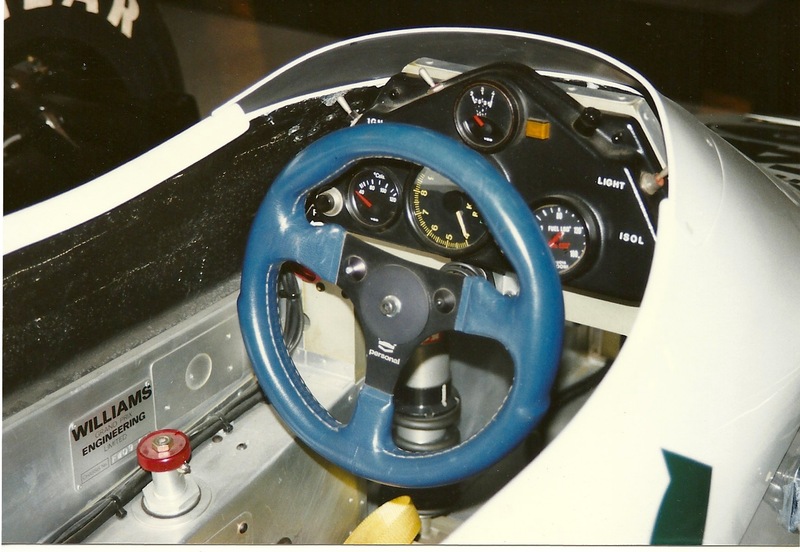 The drivers sat lower in the cockpit, which lowered the car's centre of gravity, thus aiding the handling of the car. Newey's aerodynamics placed the car well ahead of the Benetton B196s of Gerhard Berger and Jean Alesi and the Ferrari F310s that Michael Schumacher and Eddie Irvine had at their disposal. 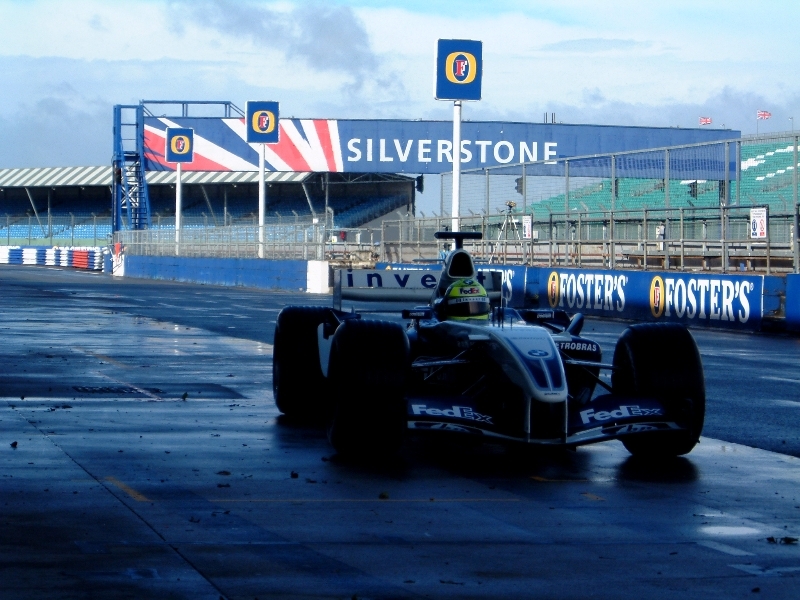 The FW18s were driven by Damon Hill and Jacques Villeneuve. 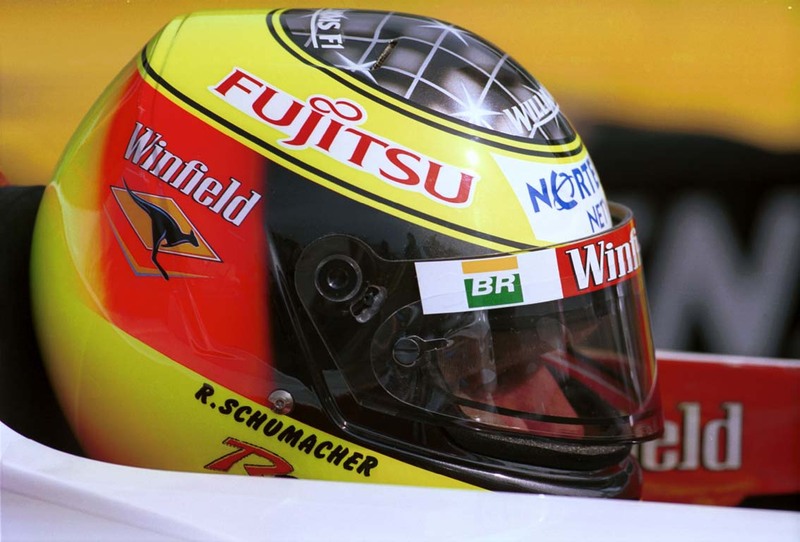 The car proved to be the most successful of the entire 1996 field; winning 12 of the 16 races during the season, with Hill winning 8 and Villeneuve winning 4. 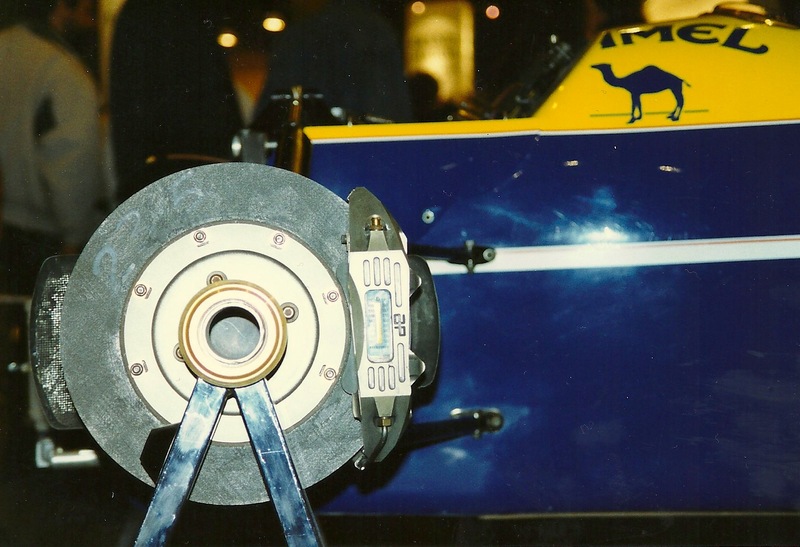 The FW18 was also the car in which Damon Hill won the Drivers' Championship title, making him the first son of a World Champion to become a Champion himself. The FW18 was also the second of three cars during the 1990s to enjoy a 1–2 finish on its Grand Prix debut, the first being the Williams FW14B at the 1992 South African Grand Prix and the third being the McLaren MP4/13 at the 1998 Australian Grand Prix. 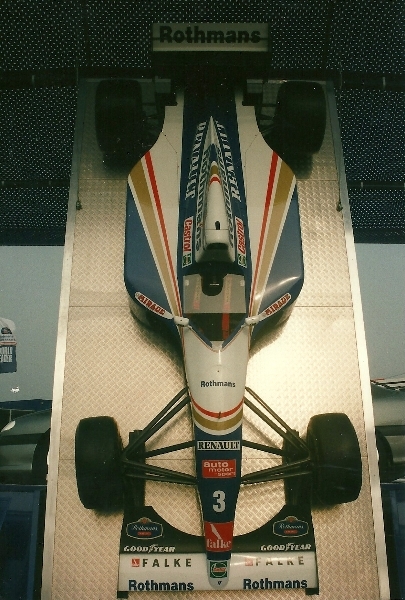 The FW18 scored 175 points in its time and was one of the most successful Formula One cars of the 1990s.